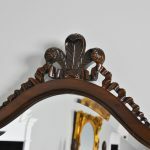 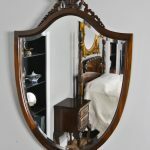 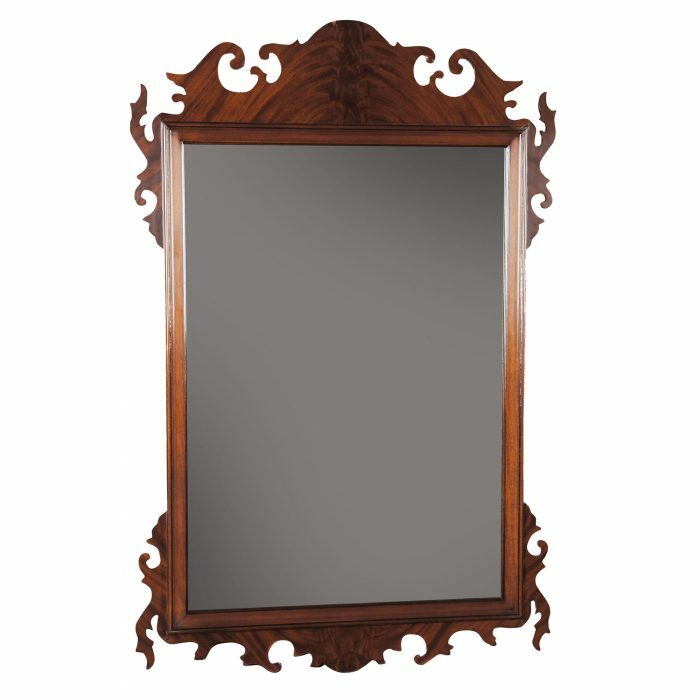 A solid Mahogany Carved Mirror from Niagara Furniture with hand carving helps discern this piece from it’s mass produced counter parts found in many other stores. 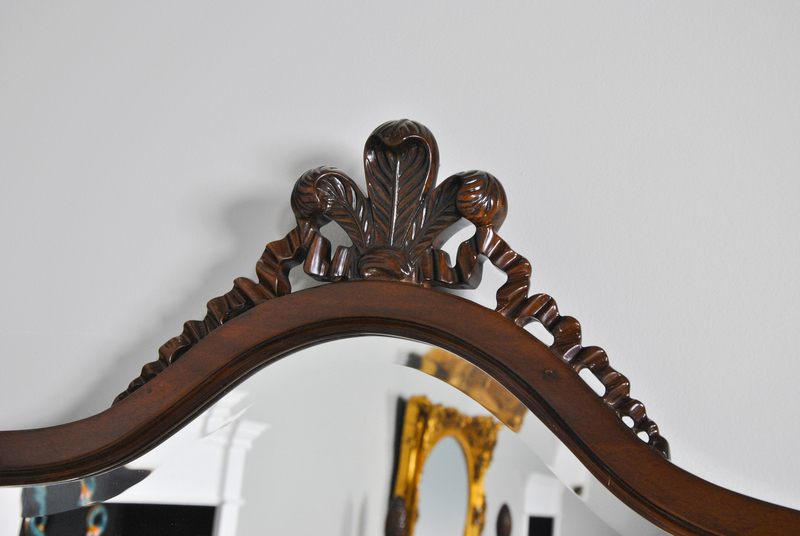 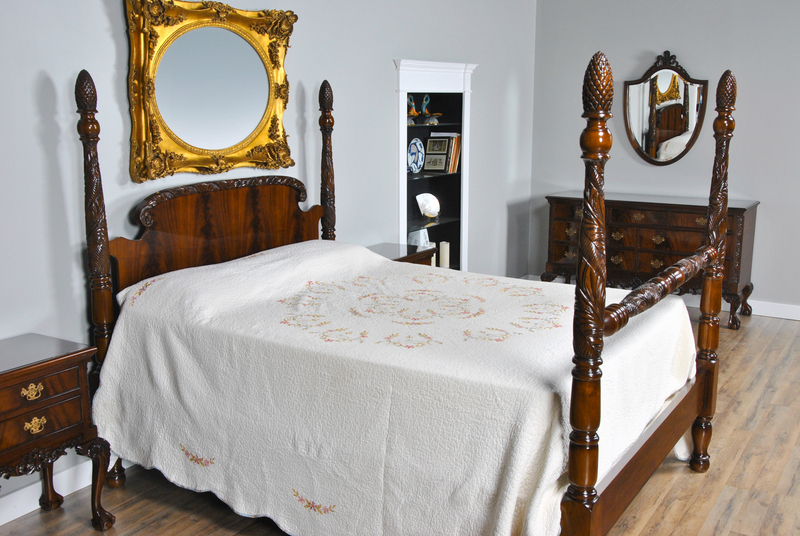 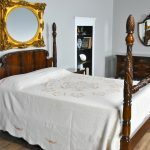 Beautifully carved Fleur de Lis design is created by hand in solid mahogany, the mahogany coming from sustainable plantation forests. 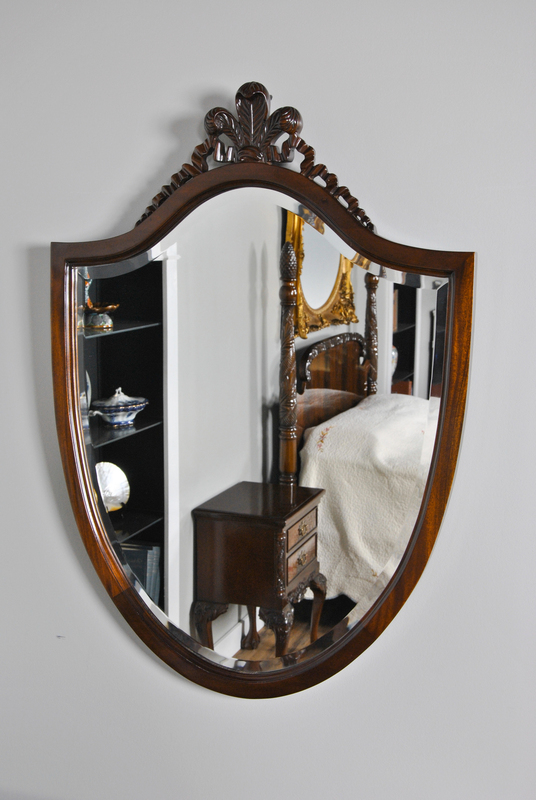 The glass is bevelled and the mirror ships out ready to hang in the home with a wire attached to the back. 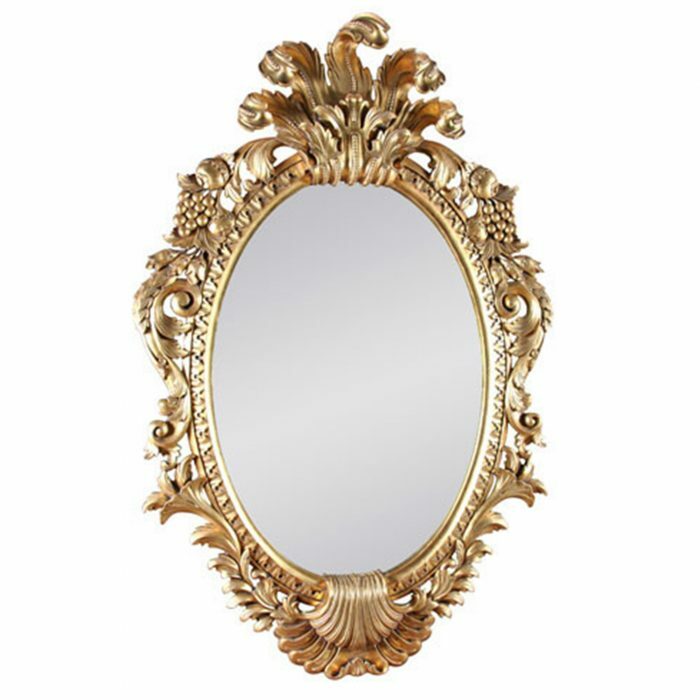 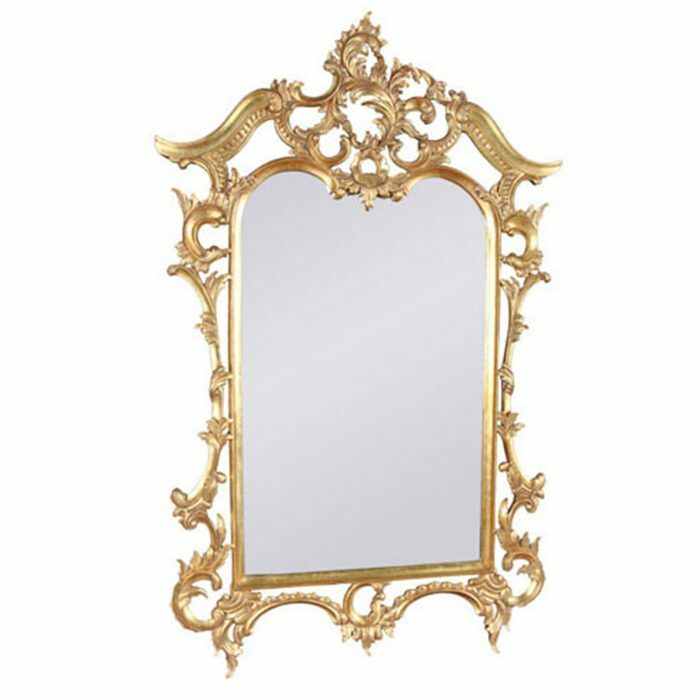 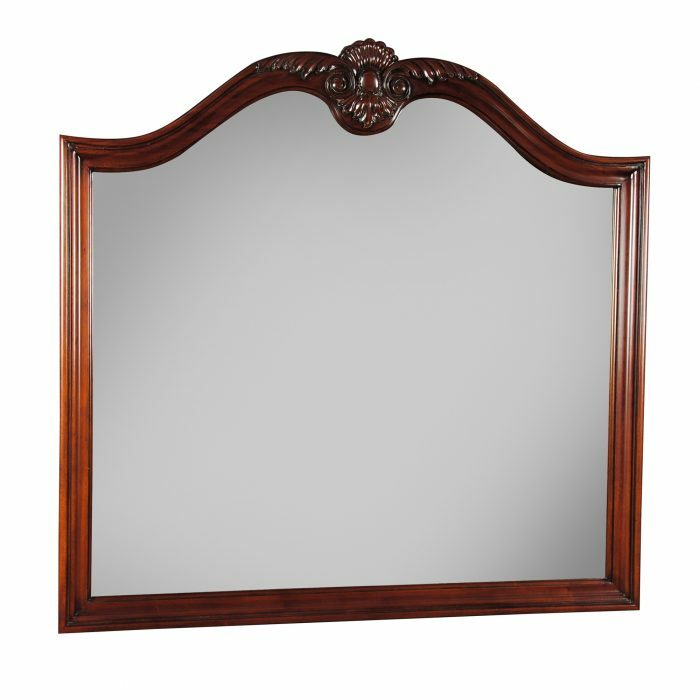 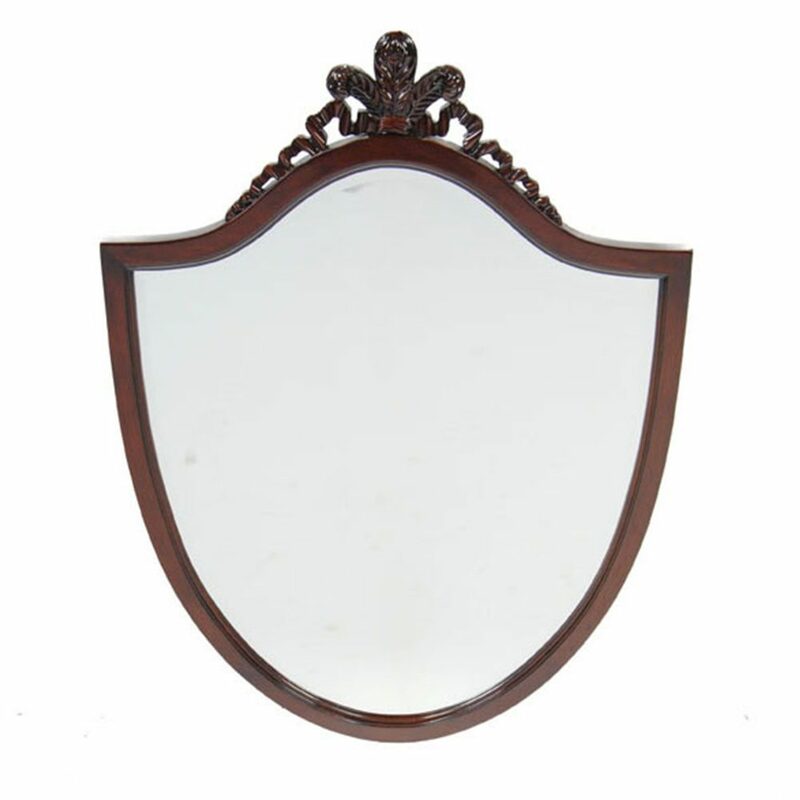 The Mahogany Carved Shield Mirror would look great over top of many of our Niagara Furniture chests.